We don't get to choose whom we love, but we do get to choose where we BRUNCH! 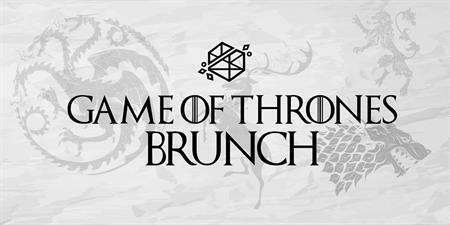 Join us Sunday, April 14th from 11am-3pm for a Game of Thrones themed brunch to celebrate the premiere of Season 8! 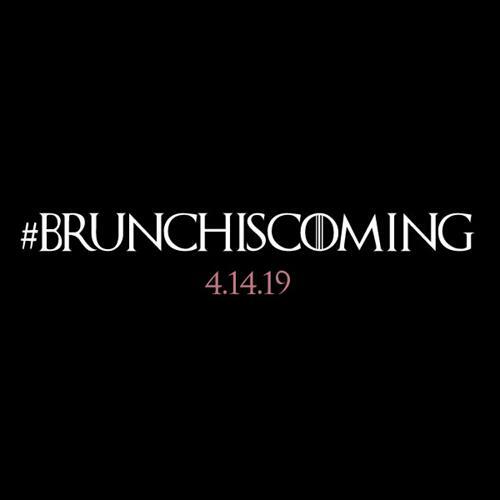 Rally the realm, we’ll be serving themed food and drink specials (because we drink... and we know things). Plus, we'll have a bunch of GoT inspired activities! Think you can just show up? You know nothing, Jon Snow. We encourage all guests to make reservations as seating is limited! Give us a call at 617.945.9450 or visit glasshousecambridge.com to make your arrangements.